Sociopolitical death rock never tasted so good. 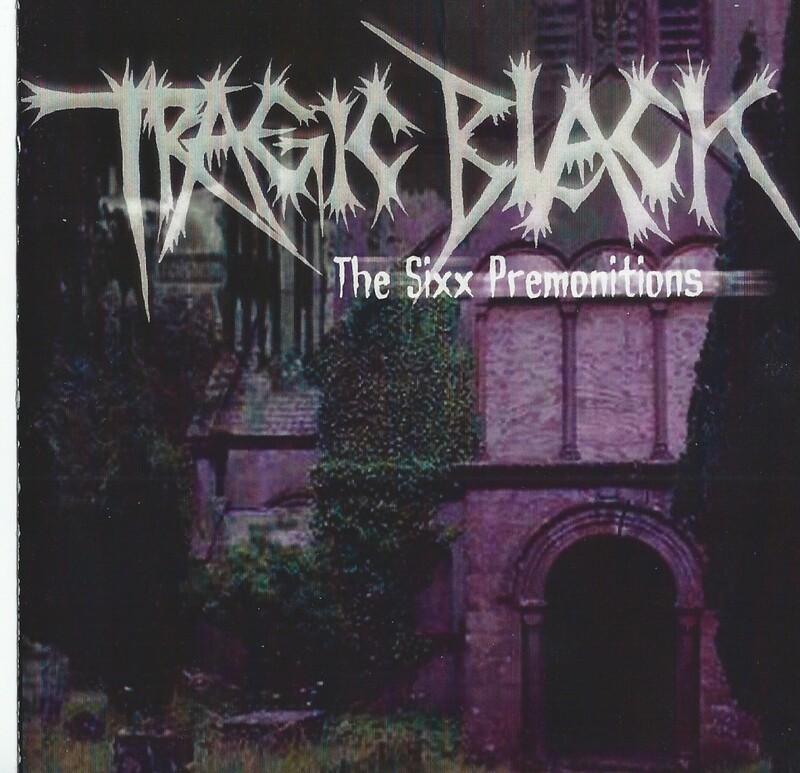 Tragic Black is back with this six-song EP, recorded at Arrogant Hipster Studios, which is tighter, crisper and boasts more cohesive production than Articulate Lacerations. The songwriting has also progressed a lot; the guitar riffs seem chunkier, more intricate and interesting while the drum programming has become more complex and intense. Through pure passion, the band, in true punk fashion, appeal to your gut instinct and ability to think. That passion and sincerity is what sets them apart, and what has given them their international underground cult status. Believe this: Tragic Black will continue to change the world.